For the past few months, I’ve been digging into my new role with a group of Portfolio Architects, looking specifically at integration as the key to omnichannel customer experience. 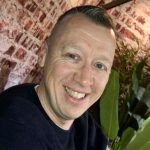 It’s an interesting challenge in that we’ve been given the mission of creating architectural content based on common customer adoption patterns. That’s very different from most of the traditional marketing activities usually associated with generating content for the sole purpose of positioning products for solutions. When you’re basing the content on actual execution in solution delivery, you’re cutting out the chuff. It means that it’s going to provide you with a way to implement a solution using open source technologies by focusing on the integrations, structures, and interactions that actually have been proven to work. What’s not included is any vendor promises that you’ll find in normal marketing content: those promises that, when it gets down to implementation crunch time, might not fully deliver. Enter the term architectural blueprint. In this series of articles, let’s look at these blueprints, how they are created, and what value they provide for your solution designs. 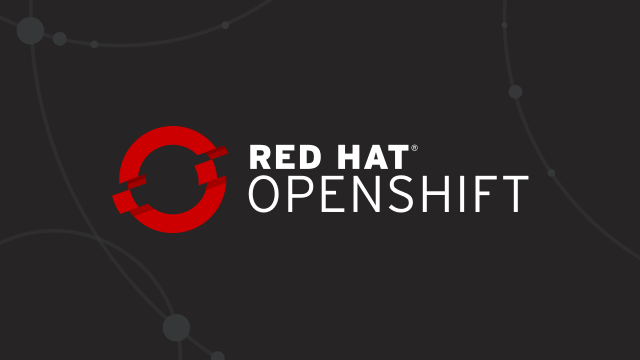 As part of its strategy to re-imagine the business of travel, Sabre Corporation today announced that it will leverage Red Hat OpenShift Container Platform as the foundation for its Next Generation Platform initiative. 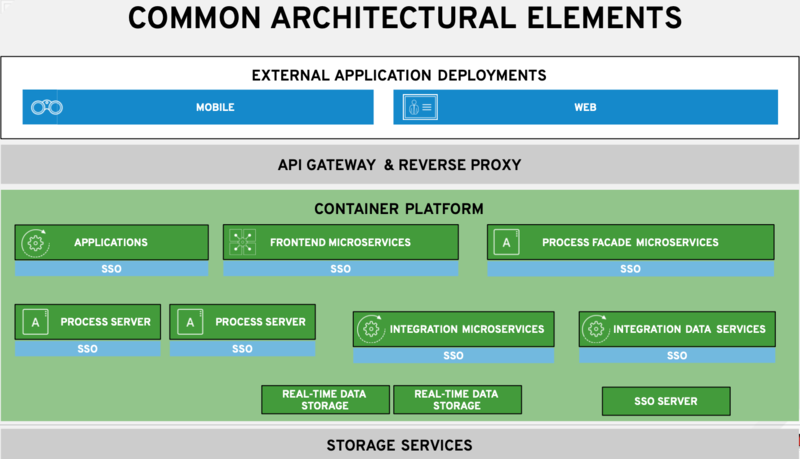 OpenShift will be the basis of a modern architecture that includes microservices, development and operations (DevOps), and a multi-faceted cloud strategy to lead an industry evolution in the future of retailing, distribution, and fulfillment through innovative technology. 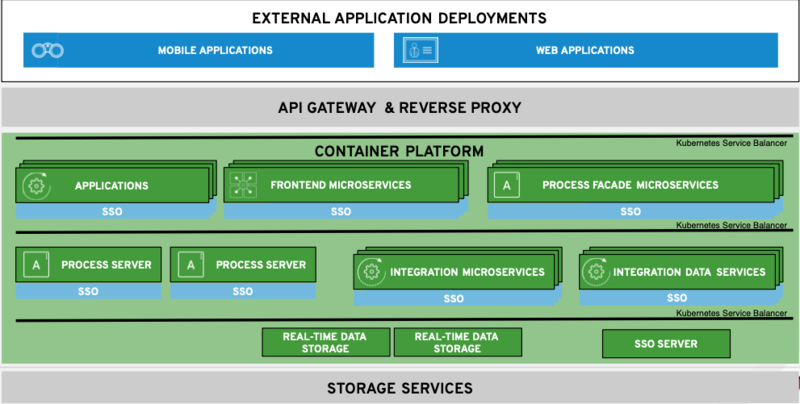 OpenShift, built on containers and Kubernetes, is the the industry’s leading enterprise Kubernetes platform for running existing and cloud-native applications in any cloud.